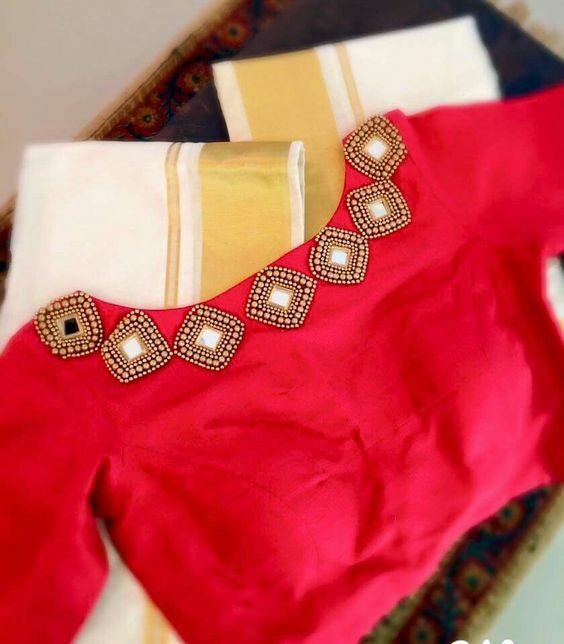 Diwali is a festival of lights and colors. 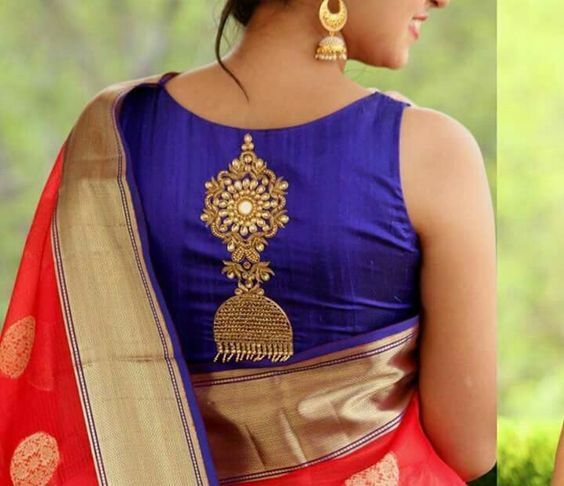 Traditional Kanchipuram silk saree has become a must buy during Diwali. 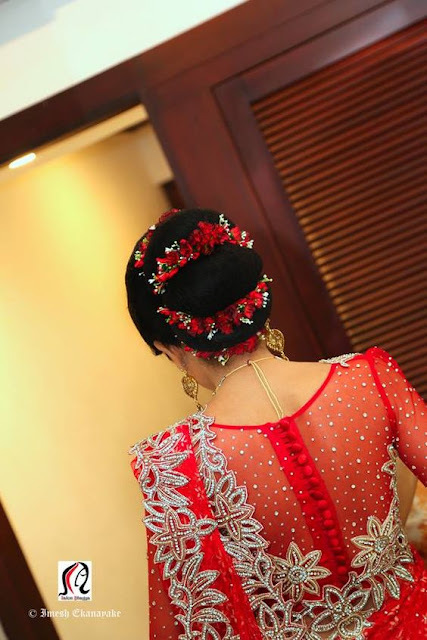 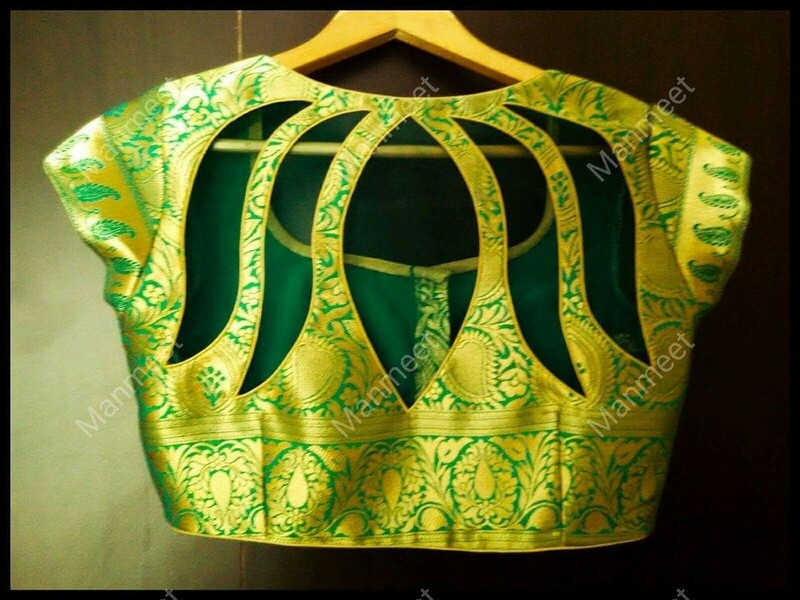 As fashion go through evolution, normal saree blouses has been replaced with designer silk blouses. 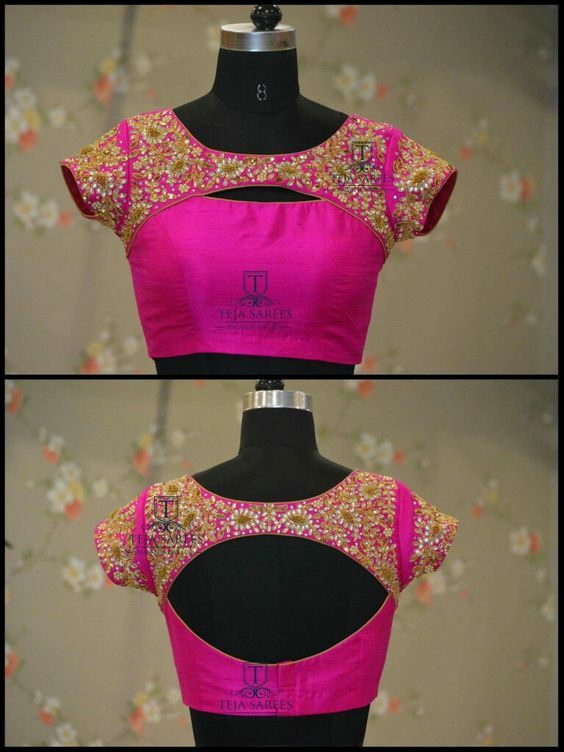 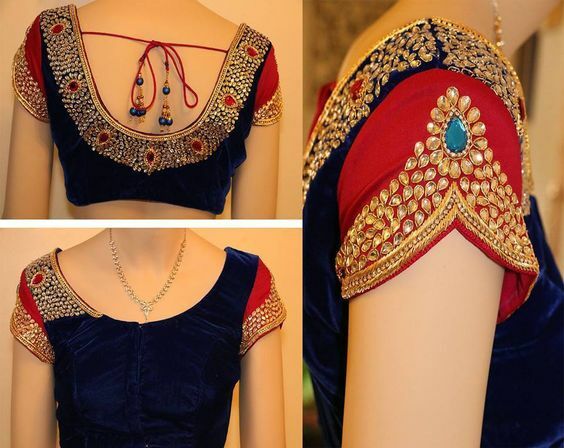 Embroidery blouse gives a face lift to simple silk saree. 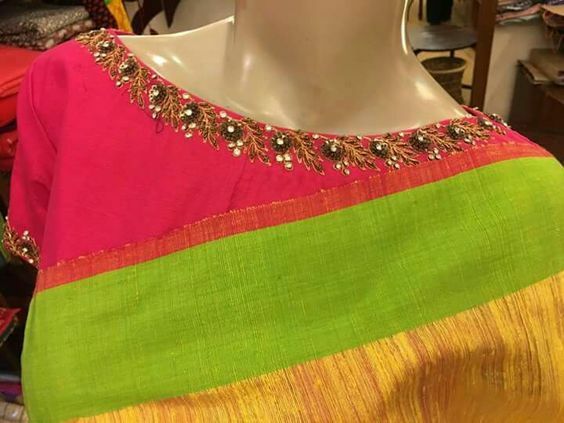 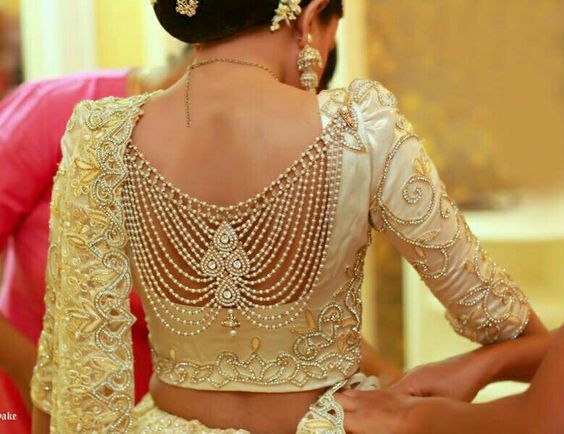 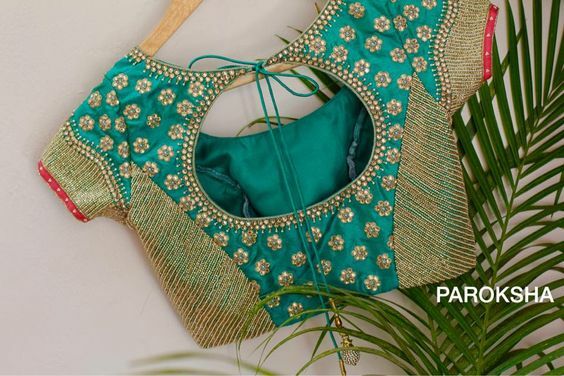 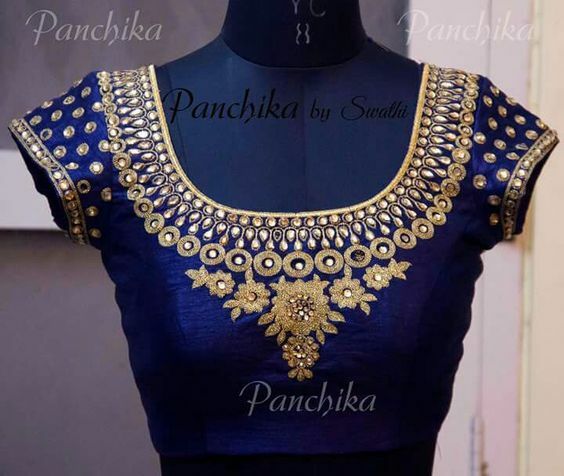 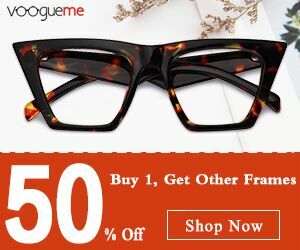 In this article I have sorted down "10 Best Silk Saree Blouse Designs For Diwali" If you are new to Chennai, Check out Top 5 Places to buy silk saree In Chennai.